With the increasing demand of low wattage, bedroom level appropriate amplifiers, the emergence of amp lines such as Boss’ Katana and Yamaha THR line. These amplifiers provide a wide range of tonality without the blaring volume required by regular tube amps or high wattage solid states. As shown below, both of these amplifiers come packed with USB compatibility to allow for editing software that unlocks cab sims and various effects (i.e. rack-style compression, phaser, chorus, analog delay, and fender style spring reverb). 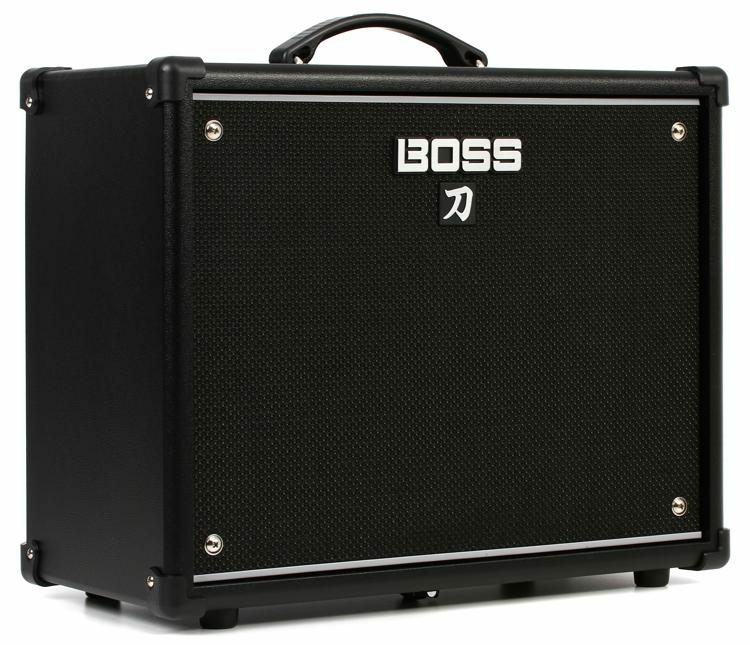 Both the Boss and THR amp lines come with extremely accurate built in chromatic tuners and tap time visual metronome. These amps come at an affordable price with the THR lines varying around the $199-$399 price range, making them optimal for beginner players who may have a limited budget, or even intermediate or advanced players looking for a fun, affordable amp with practice volume potential.